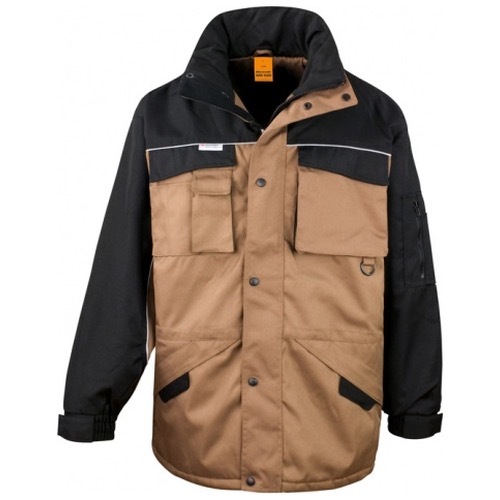 The Result Work-Guard R072X Heavy Duty Combo Coat is a Smart, extremely tough and a pocket for everything. 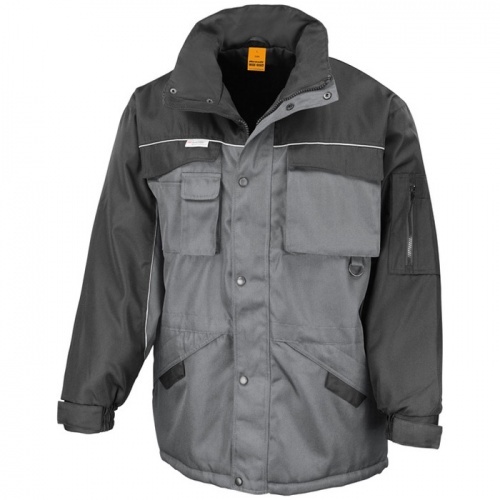 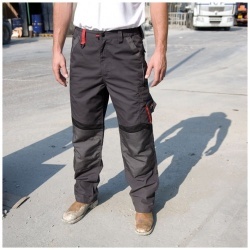 This heavy duty workhorse boasts all the features you would expect from a perfectly engineered work wear garment. The R072X also offers a good choice of colour ways to create a coordinated look for any professional work force.